Whitman’s Police Chief Scott D. Benton, says a suspect was manufacturing marijuana products, a lot like the moonshiners during prohibition. Derek Sheehan, a 35-year-old, faces drug and weapons charges. Police say he sold THC-laden drinks to an undercover detective three different times in the last month. 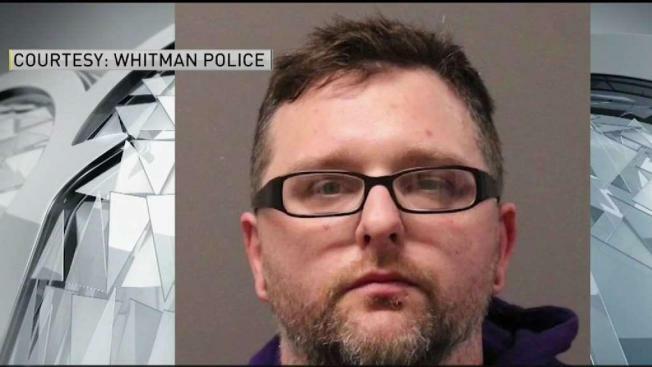 That prompted a search of the suspect’s car and home here in Whitman, Massachusetts. Police say they found nearly 140 bottles of THC infused drinks along with liquids, cookies and extracts. Not to mention, marijuana, $5,000 in cash and an unregistered weapon that had the serial number scratched off. The chief said Sheehan was manufacturing the products in his home. This could become the norm with the legalization of pot he added. The suspect is being held without bail this weekend and will be in Brockton District Court on Monday.